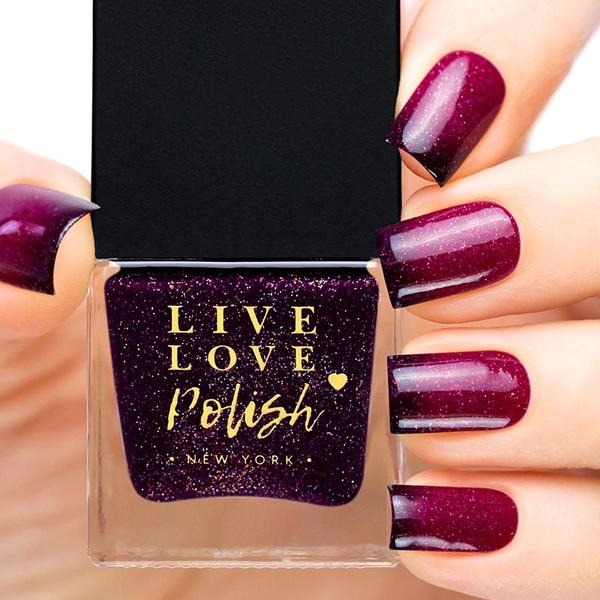 Live Love Polish was founded in 2014 by Taiwanese Americans Michelle Lin and Wayne Lin and sells a unique collection of high-quality nail polish products. 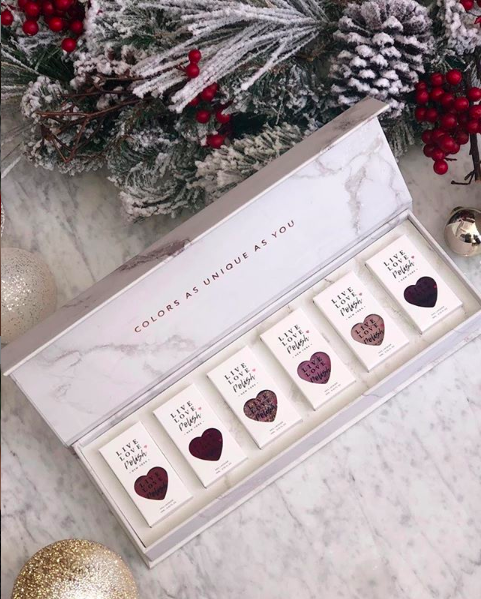 In 2017, both founders were named to the Forbes 30 Under 30 Retail and Ecommerce List, and last year, Live Love partnered with Crazy Rich Asians and Warner Brothers for a limited edition nail polish collection to celebrate the movie. TAP-NY visited Michelle and Wayne at their Long Island City operations center to learn more about their founding journey. We’re Michelle Lin and Wayne Lin – we’re siblings! Can you introduce Live Love Polish and its mission? Our company Live Love Polish manufactures and sells extremely unique, high-quality nail polishes. How did Live Love Polish get started? What was the inspiration? After doing some research, we found that the market for nail services was huge – over $8 billion worth, and growing faster than any other sector of the cosmetics industry. In fact, there are more nail salons in New York City than there are Starbucks and Dunkin’ Donuts combined! 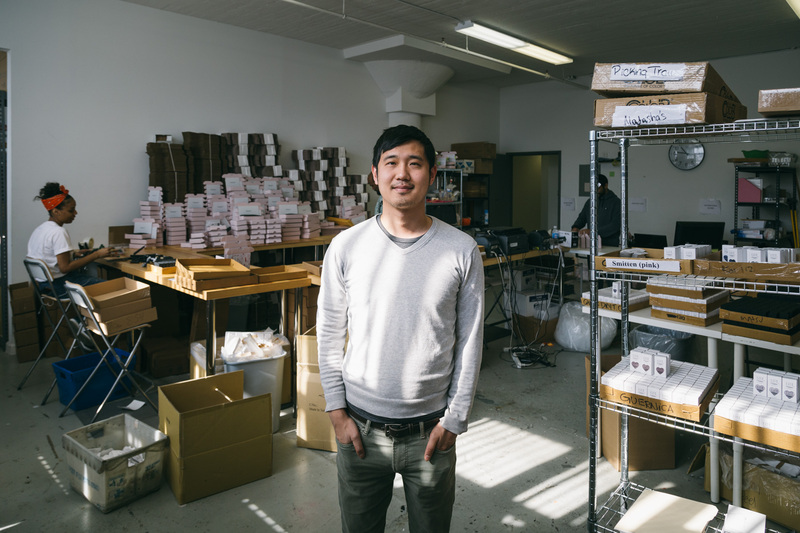 We first launched our online store in 2014, using our East Village apartment as our first warehouse. Each day, we would pack the customers’ orders, stuff them into suitcases, and then lug them to the post office at the end of the day to mail them. We were also worried we’d scare our neighbors since we were ordering a ton of materials to our apartment! Fast forward to 2019, and we now have a team of 21 people designing, bottling, and shipping out thousands of bottles of nail polish to customers all over the world each day. What’s your favorite story from the past five years? To be honest, I think our favorite stories are the ones from our customers. “I love your products and community! I have to say that your products have let me find my nail passion. We’ve received hundreds of emails and letters like this over the few years, and these are the stories we love to hear. What’s it like founding and running a company with your sibling? Michelle is creative and enterprising, while Wayne is inquisitive and analytical – together we make a pretty great team! Founding and running a company can be a highly stressful, emotional experience. Being siblings means we have disagreements, but there’s also a high level of trust which is probably one of the most important aspects of a co-founder relationship. Any advice for our readers who are aspiring entrepreneurs? Don’t give up! We’d failed through various startup ideas before and it took a lot of tries before we actually saw some traction on this idea. During the process, there were times where we burned out, felt like we were going nowhere, and wanted to quit. There are times where we still feel stuck, but somehow we always manage to find a solution!